The driver shortage, truck capacity constraints, complex routing, safety and liability, and tight delivery windows are crippling the building materials and construction industry. 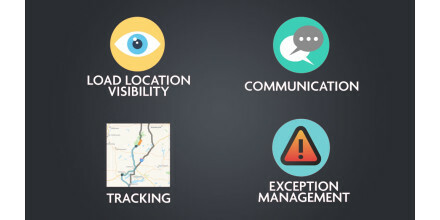 At Ryder, we help companies like yours overcome these complexities with an optimized transportation & logistics network that includes specialized equipment and handling, trained drivers, route engineering, scheduling, administrative support, on-site logistics managers, and innovative technology. As the transportation landscape becomes more challenging, you need a solution that guarantees specialized trucks and trained drivers, while also delivering the safety, reliability, and service needed to meet customer demands. At Ryder, we know that no two building materials and construction companies are alike, especially when it comes to your transportation needs. That’s why we work with you to determine opportunities for optimization, and implement a customized fleet strategy to increase efficiency, improve service, and decrease operating costs. Our equipment specification experts work with you to customize and spec vehicles to meet your needs so you can distribute all of your products where they need to go, on-time. You also have access to our vehicle safety tools such as in-cab cameras and roll stability. This not only ensures risk protection, but also that you’re able to deliver a diverse product portfolio, meet on-demand needs, and deliver to various locations – from warehouses to construction sites, and everywhere in between. 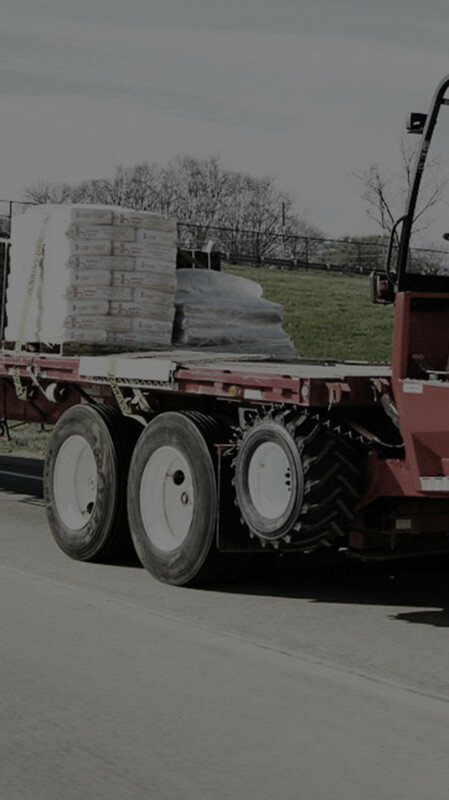 We also provide drivers trained for your business to unload, secure, and manipulate loads to minimize product loss. With 8,200 drivers, we have one of the most reliable pools of qualified drivers. And, they are the safest too – traveling an average of 3.4 million miles without incident. 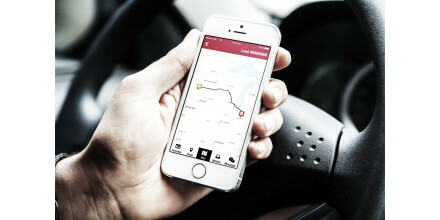 You also can gain the ability to leverage our network of more than 3,100 qualified carriers, which provides you with reliability and on-demand expansion you need from your fleet. Additionally, you’ll benefit from an on-site logistics manager and innovative technology that provide the business intelligence and analytics needed to design, engineer, and optimize your distribution network. This approach leads to improved reliability and service, increased on-time arrival, and lower costs.